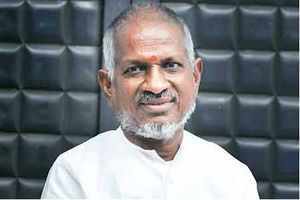 The most revered music composer of Indian film industry, Maestro Isaignani Ilaiyaraaja has got a new acclaim. One of the popular website for world cinema lovers has listed the top 25 film composers in Cinema history. They titled it as 'The 25 Greatest Film Composers In Cinema History', in the list the ninth position goes to the living Legend Ilaiyaraaja which means Raja sir is among the 10. The Maestro Ilaiyaraaja has composed over 4500 songs in Tamil and worked with more than 950 films in Tamil, Telugu, Malayalam, Kannada, Hindi and English.